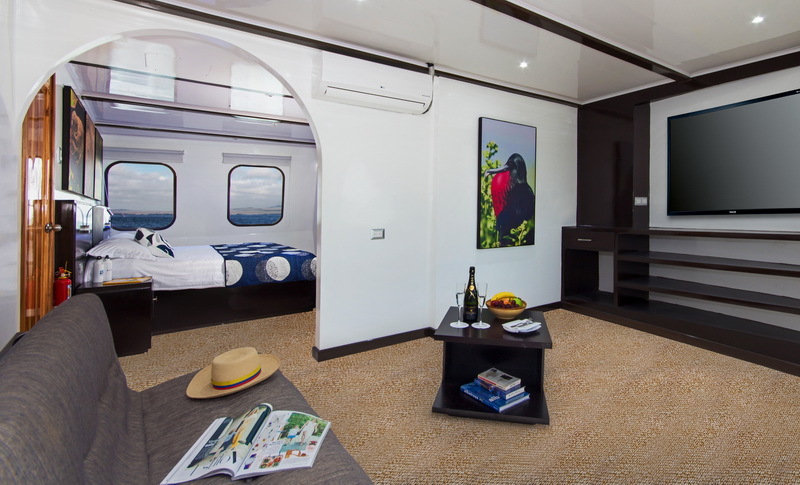 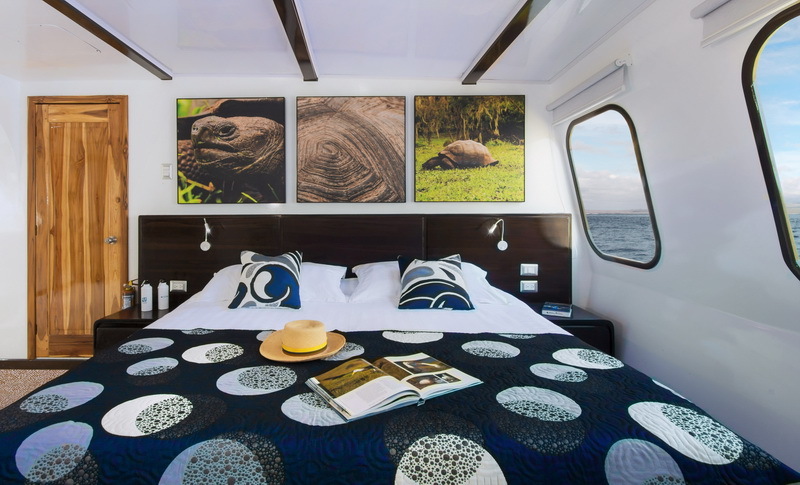 An ideal choice for your Galapagos adventure. 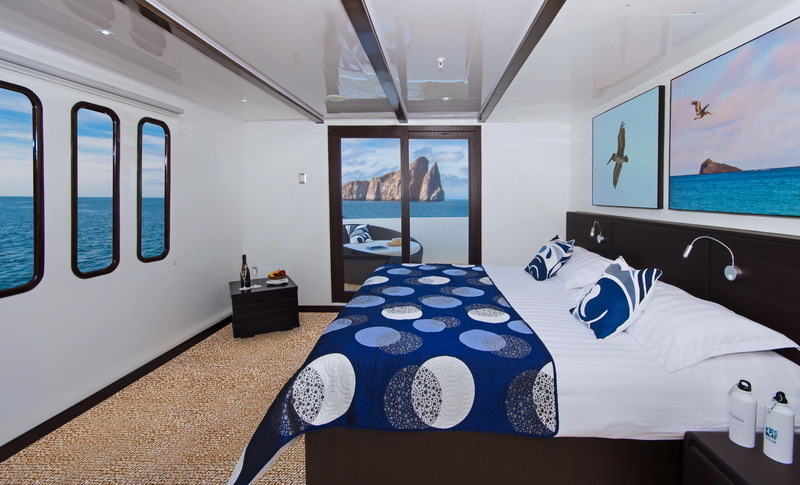 Introducing the Natural Paradise, a luxurious yacht customized to carry 16 adventurers in comfort and safety through the Galapagos Islands. 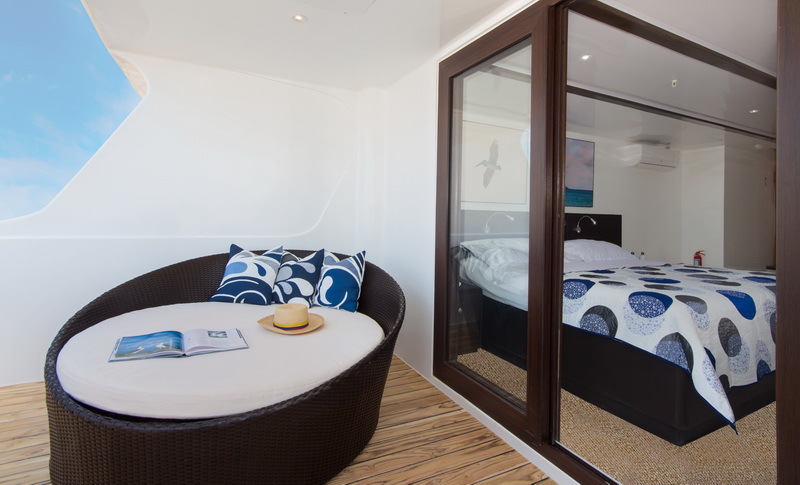 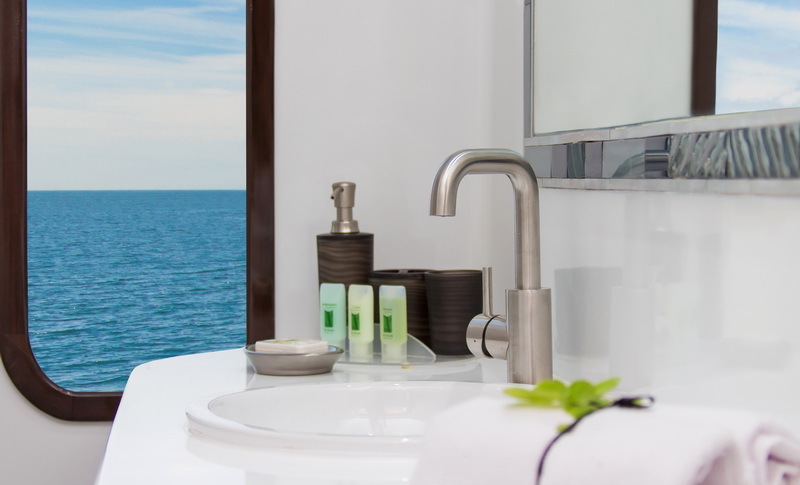 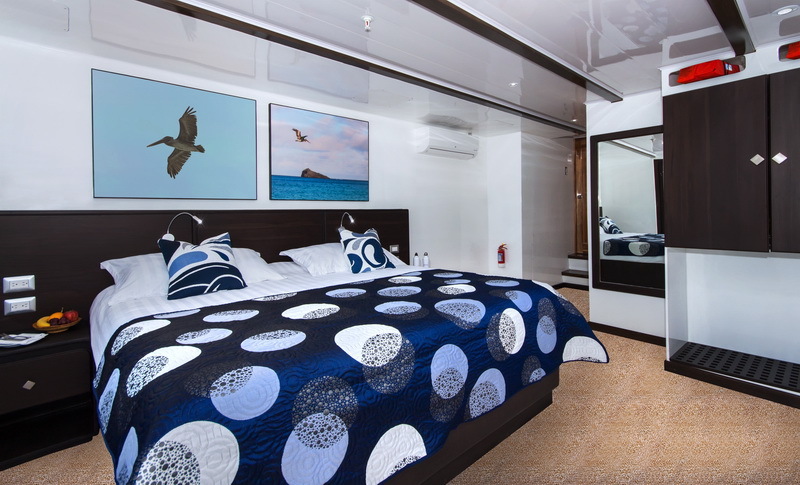 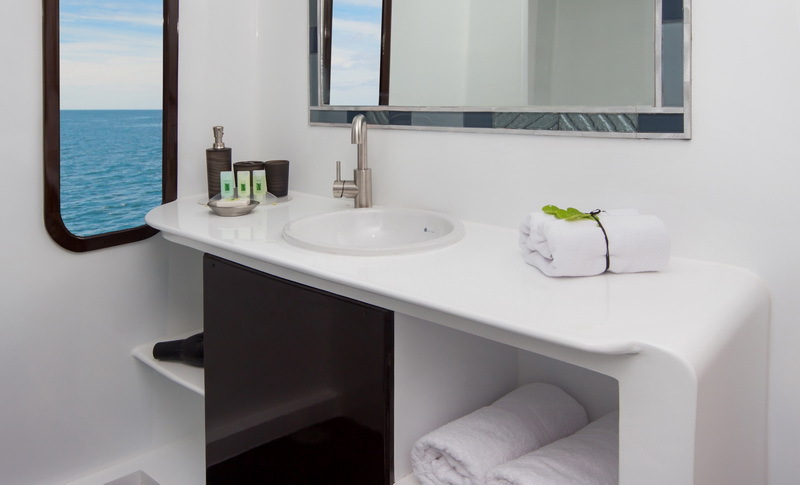 The yacht offers comfortable accommodation in standard cabins, junior suites (with private balconies) and large, luxurious suites. 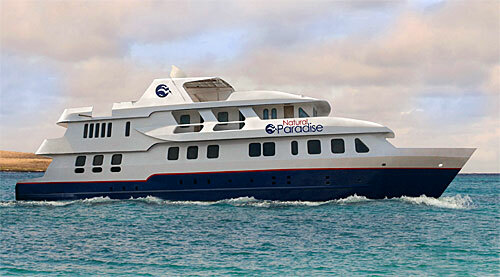 The yacht offers 4, 5 and 8 day (and longer) Galapagos cruise itineraries. 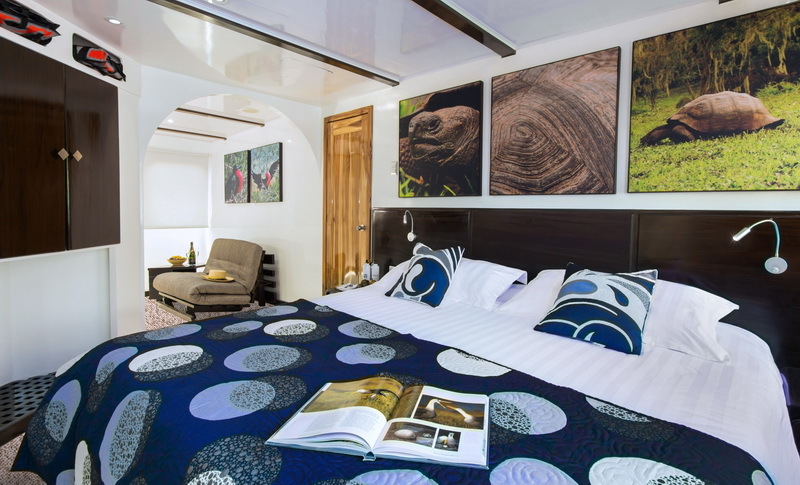 © Galapagos Reservations | Inti Travel and Tours, Inc.